A summer camp empowering girls to run the world. Girls age 9 through 13 build meaningful life & leadership skills through learning about and working with horses, practicing yoga and creating fun art & crafts in small groups. 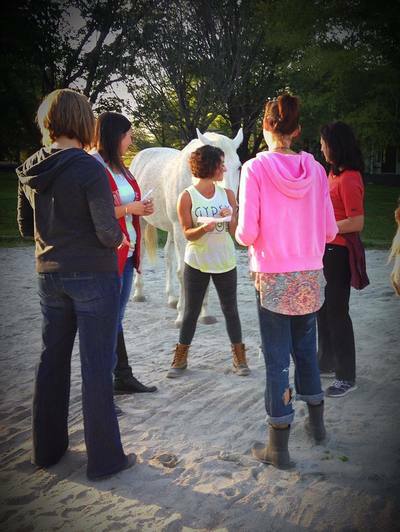 Help future female leaders get more confidence, more persistence and more resilience by playing directly with unbridled horses. Empower her to become a responsible, successful adult. 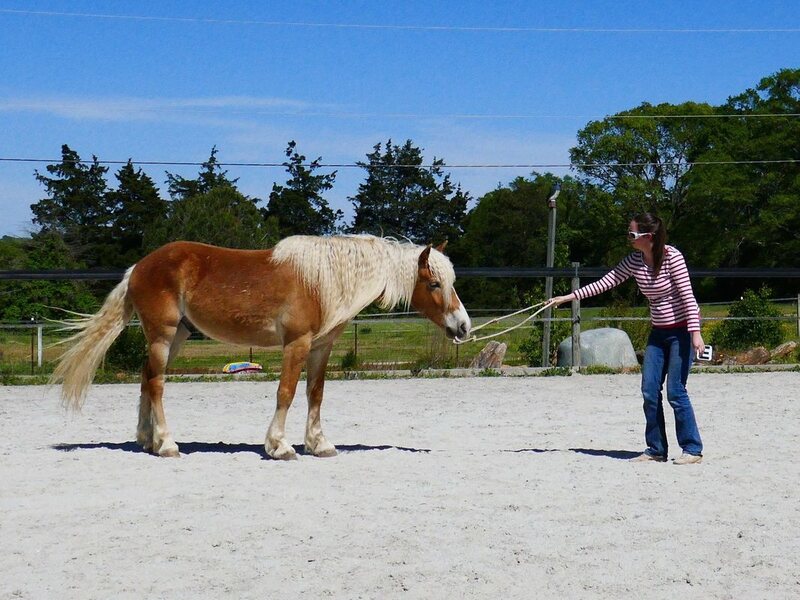 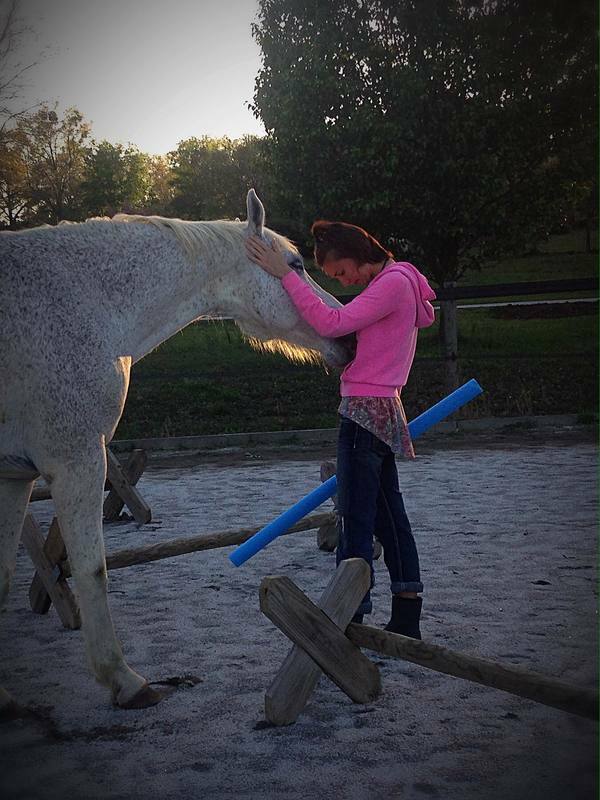 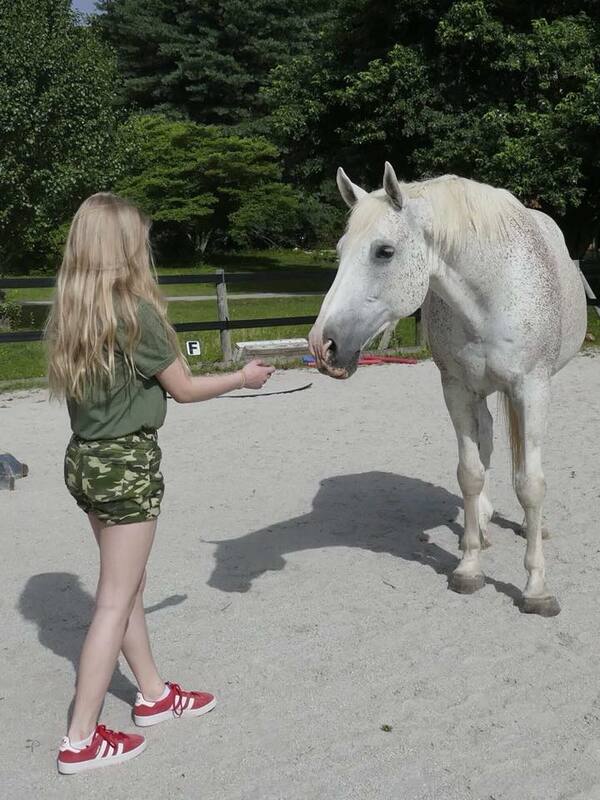 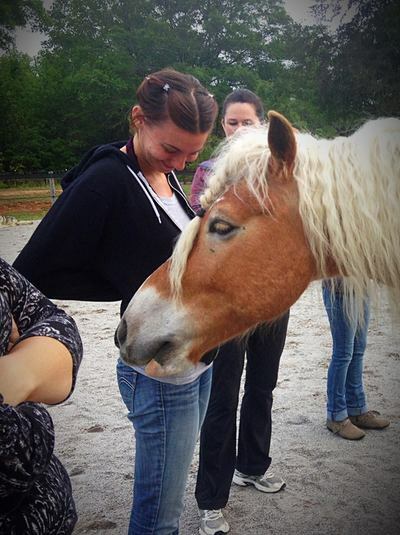 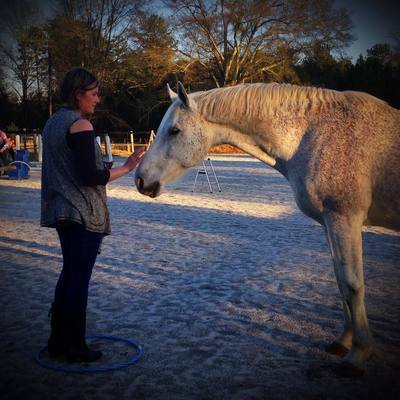 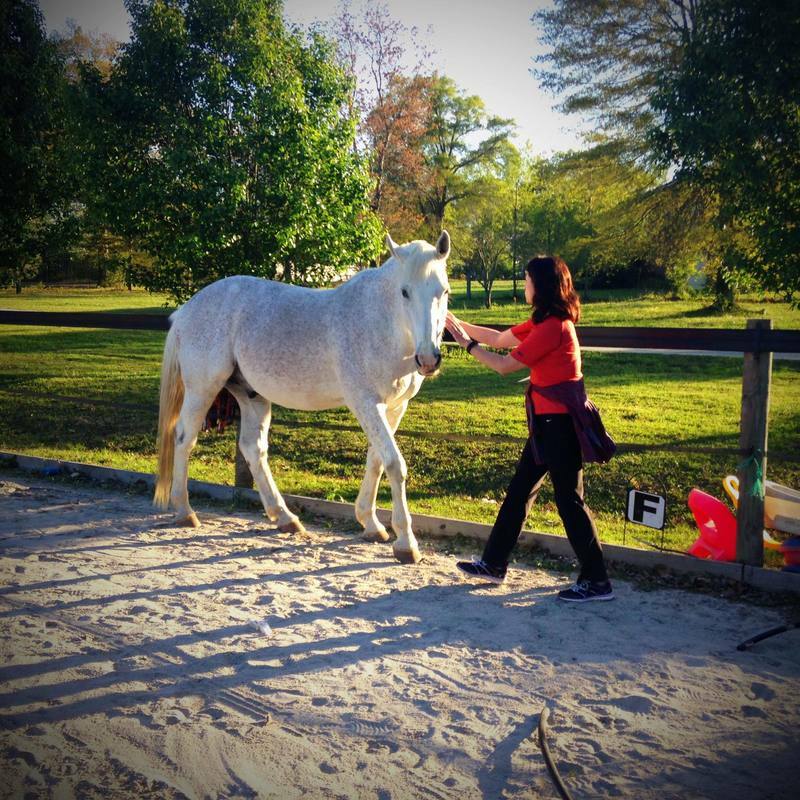 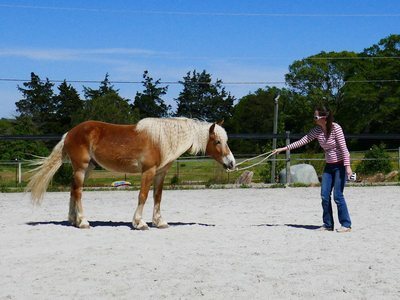 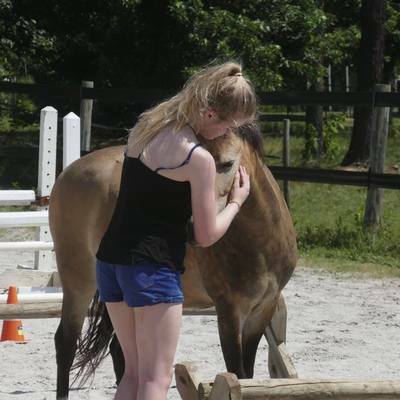 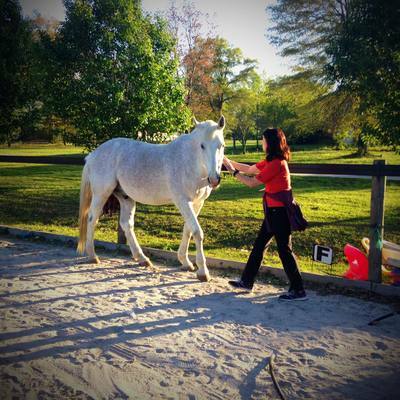 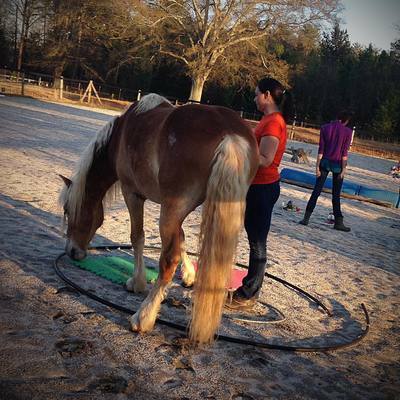 Allow her to explore embodied self-leadership, build cognitive and emotional intelligence, through horses, art, yoga and studying neuroscience, while connecting with new friends. 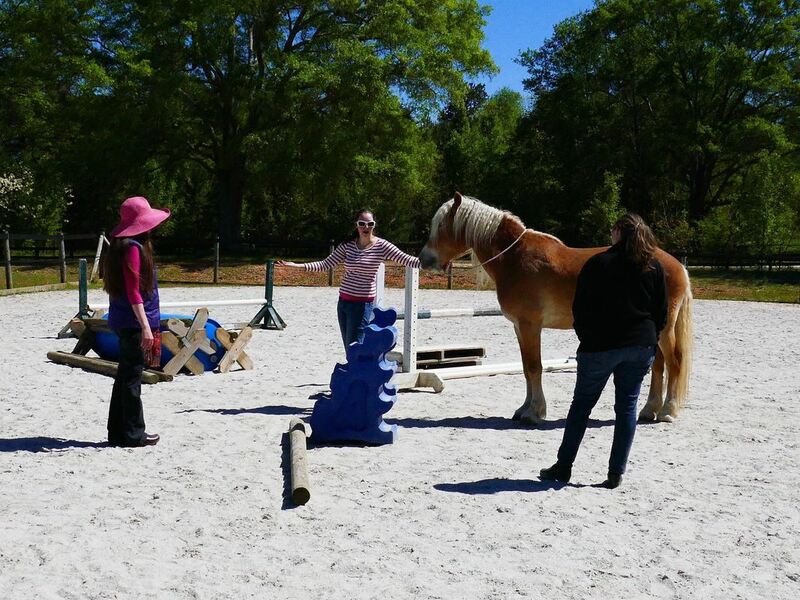 Outdoor location, bring boots, water bottle, hat, sunglasses, dress in layers. 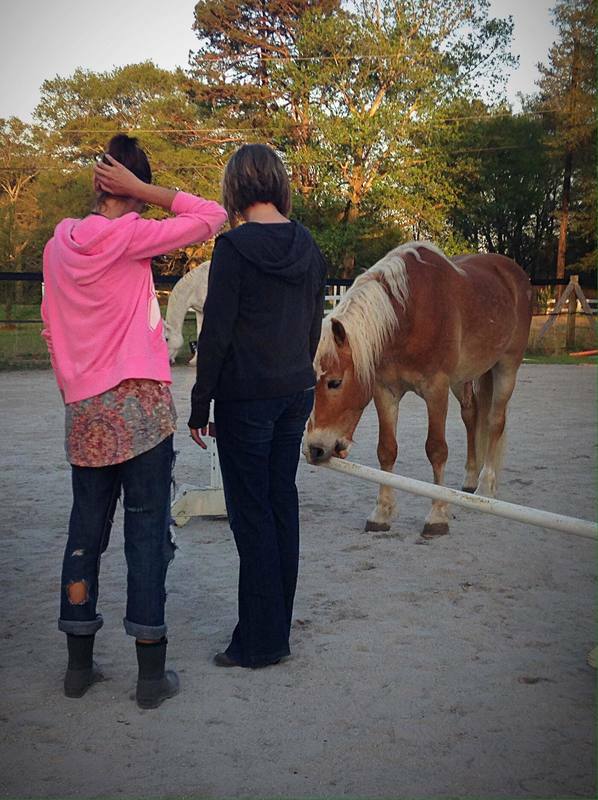 Snacks are provided. Amazing friends, fun games and life-changing workshops that equip girls with the self-leadership skills to exercise the power of their intelligence. 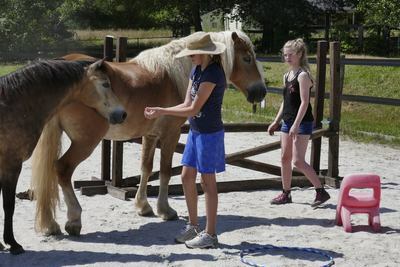 Welcome to the EquineFlow Girls Self-Leadership Camp where you play with horses, art and yoga to discover your strengths, your power, who you are and how you can stay grounded no matter what life throws at you. The EquineFlow summer camp engages teenage girls in fun games, science backed workshops and challenging group activities that bring together embodied self-leadership skills: adaptive leadership, visionary leadership, compassionate leadership and mindful leadership. We focus on expanding emotional & cognitive intelligence, self-expression, non-verbal communication and navigating difficult life situations through fun and interactive games and activities. 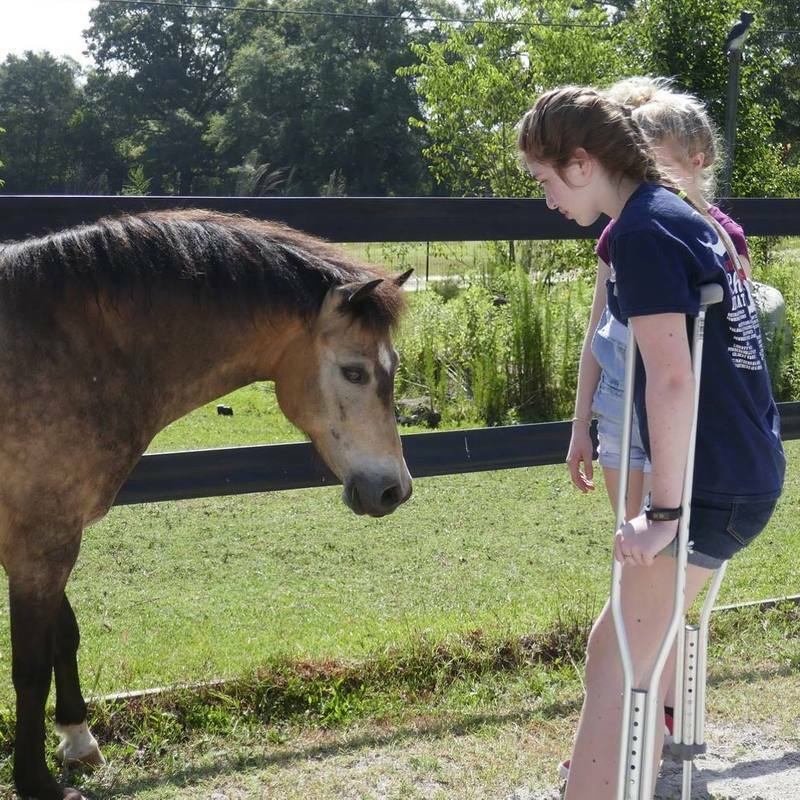 By the end of the camp, these girls are ready to take educated, proactive risks and stand up for themselves (and others). We allow horses to be horses, so their natural instincts help us grow our adaptive self-leadership skills. 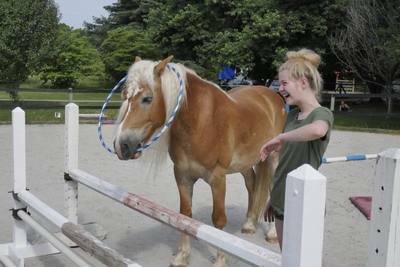 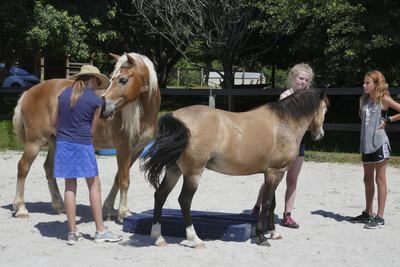 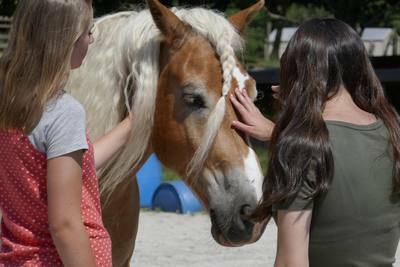 Haflinger Zen and Shetland Welsh Cross Huckleberry are used to safely and freely interacting with people young and old. They have two very distinct personalities, allowing for lots of insight and laughter. 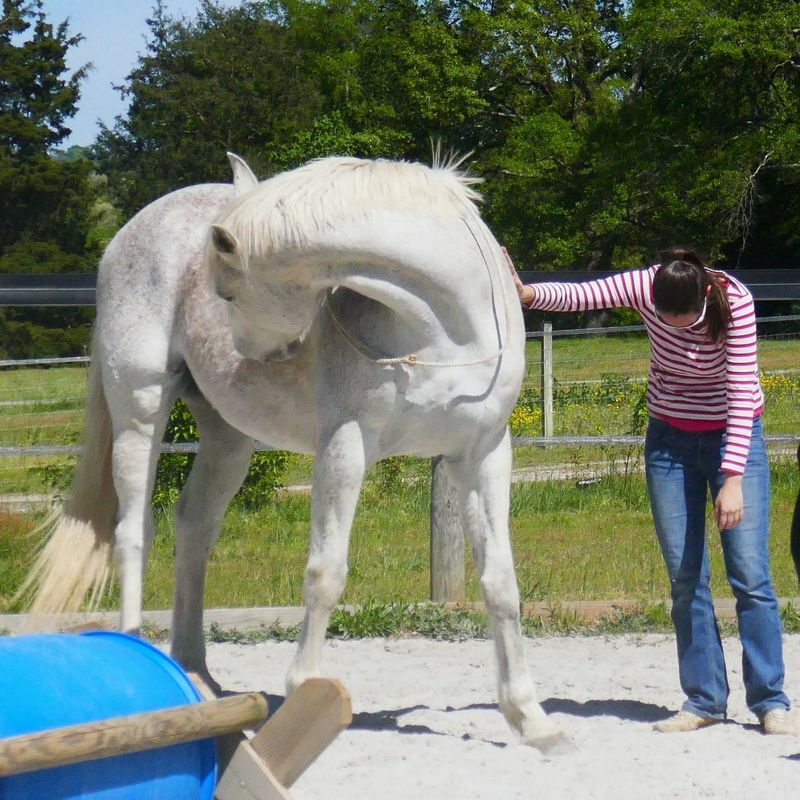 Horses are cheeky and reflective, helping you build interpersonal leadership skills. 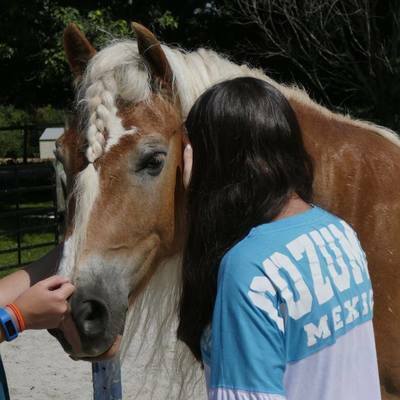 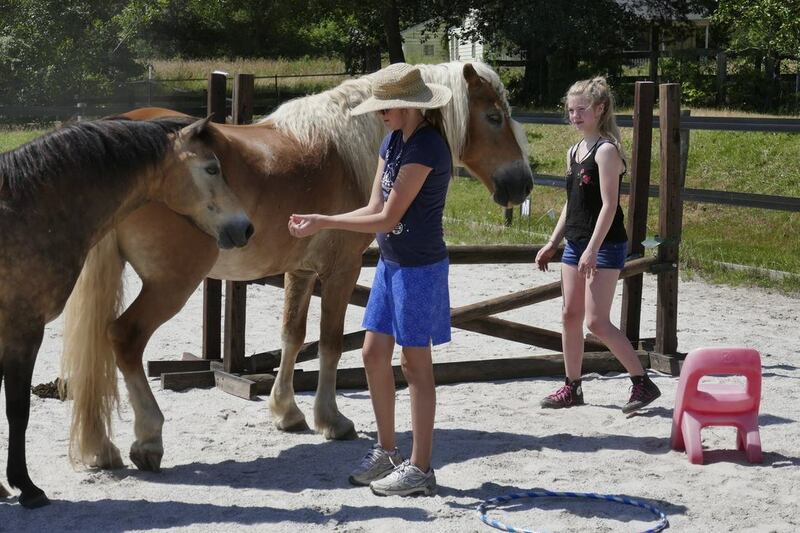 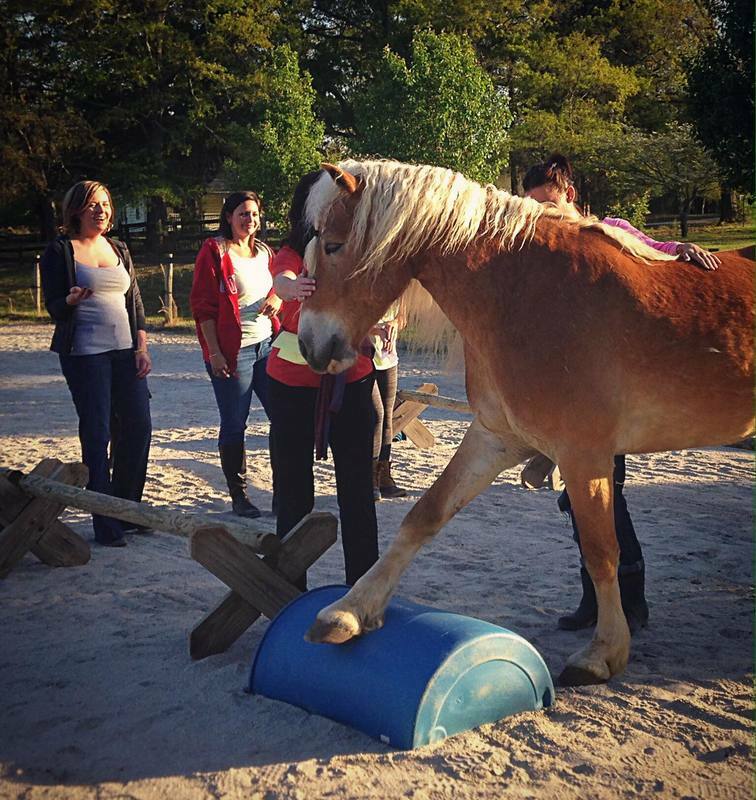 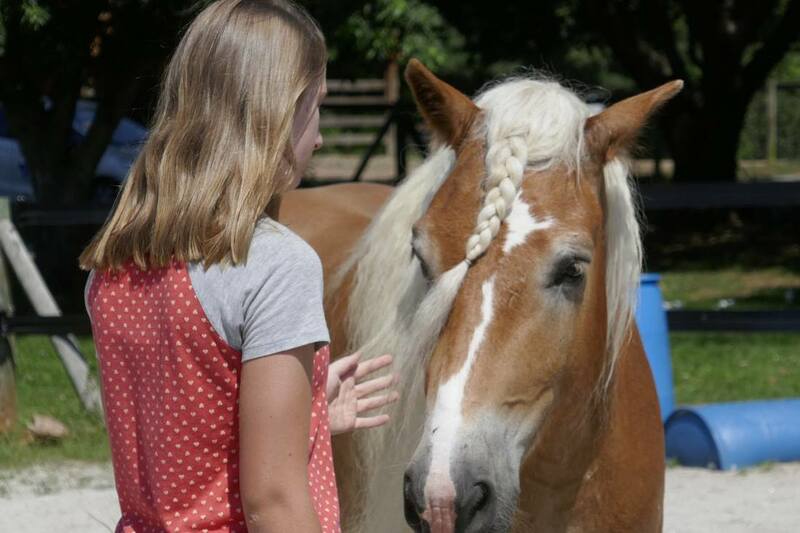 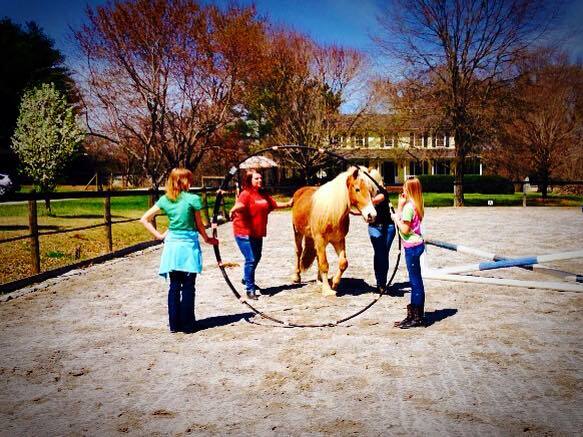 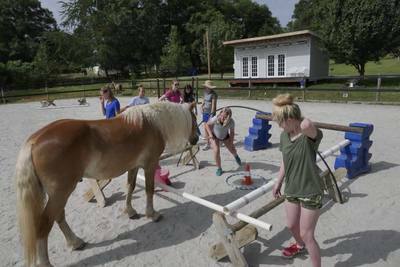 The camp follows proven horse assisted learning protocols, teaches neuroscience backed facts on animal and human behavior, and combines it with lots of fun games that support your journey from young girl to woman with the ability to self-determine and self-direct your mind. You’re creative, smart and ready to explore new avenues. So we've created a program that allows you to recognize and honor, your strengths and your power in a fun and meaningful way, together with horses and new friends. 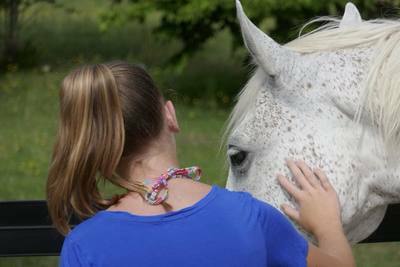 The experience will stay with your for a lifetime, helping you deal with the challenges you face in your journey from girl to young-woman and beyond. 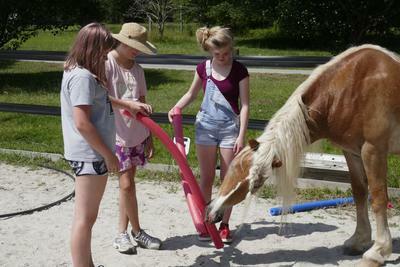 Summer camp is limited to three weeks and 8 participants, and is likely to sell out.